Pure Alcohol Solutions Inc. supplies 190 proof organic, 190 & 200 proof food grade ethyl alcohol that has been manufactured to meet USP, JP, and EP standard. 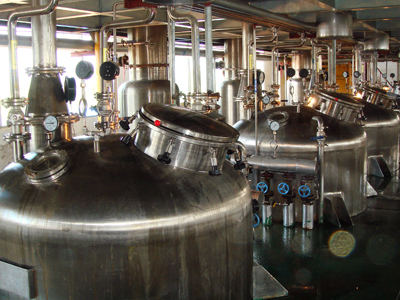 Pure Ethyl Alcohol is an essential industrial chemical from which our customers make their finished products. 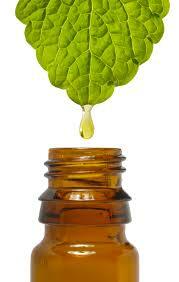 Its solvent power allows manufacturers to extract or process. As a raw material it is one of the most important chemicals available. 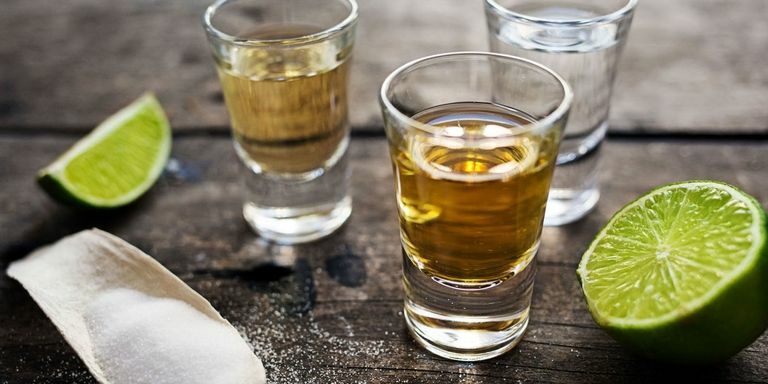 Ethyl Alcohol, is involved in manufacturing numerous applications such as, extraction, foods, personal care, vinegars, pharmaceuticals and laboratory industries. All of our ethyl alcohol is Kosher approved, for year round use. We offer natural grain alcohol, organically certified alcohol, and synthetic alcohol, as well as, Isopropyl Alcohol. Pure Alcohol uses only new 55 and 30 gallon drums, 5 gallon pails, and 1 gallon cans. We have two sizes of stainless steel totes, 300 and 500 gallons.